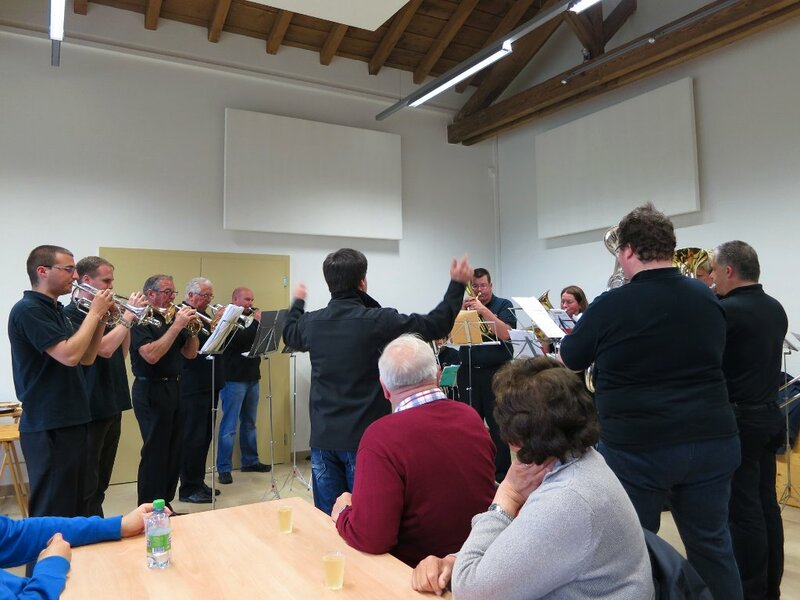 Lignières: Inauguration de salle de musique a l'ancien battoir. This document and all images included within it are in the public domain. They may be used in any manner without permission, restriction, attribution, or compensation.